Home > Archives > Misc > The Lost World Has Been Found! The Lost World Has Been Found! 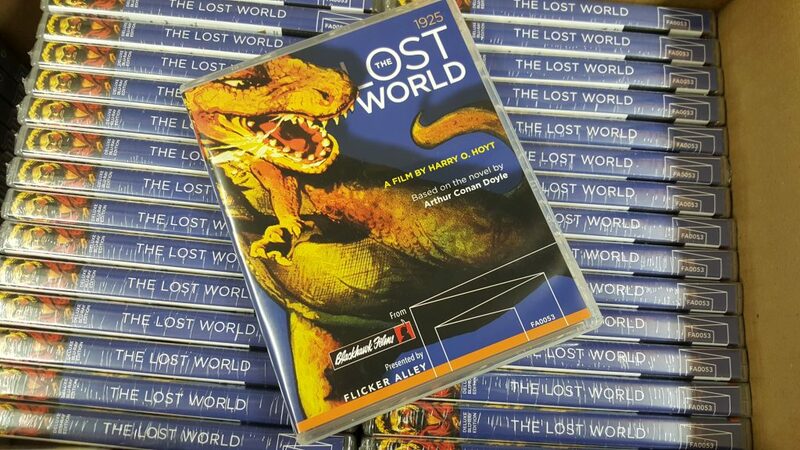 Flicker Alley just received our first shipment of The Lost World Blu-rays! All preorders will be going out in the next few days and we’ll have limited stock available at this weekend’s Cinecon Classic Film Festival in Hollywood! You can still get the set online with a 25% off preorder discount. Just click the image below for full details on our new, restored edition of the long lost 1925 adventure!